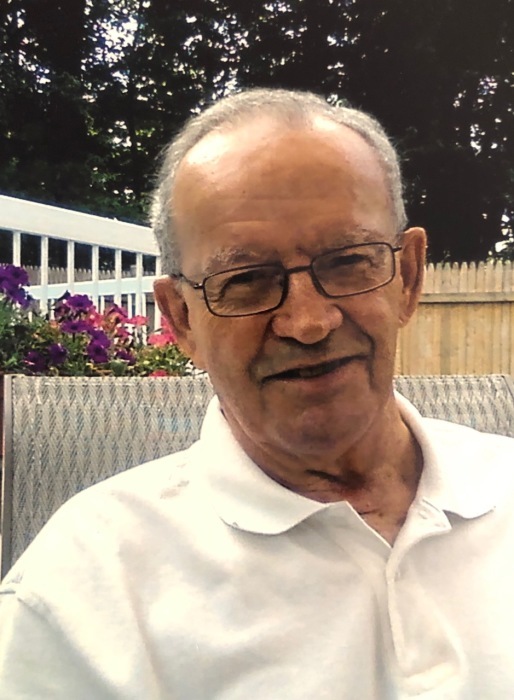 Robert McKinney Flynn, 81, former long-time resident of Needham, MA, died peacefully on March 16, 2019. Born and raised in Newton, Bob was the youngest son of the late Dorothy (McKinney) Flynn and is predeceased by his brother, Richard Flynn. Bob received his Doctorate in Education from Boston University in 1982. Bob was an educator in the Needham Public Schools for over 20 years. He began his career in Needham as a science teacher at Newman Junior High, and continued to teach science at Needham High. Bob later became a guidance counselor at Pollard Middle School. Although he left education to change careers, and ultimately retired from Babson College, his love for teaching never ceased. Robert’s wife of 27 years, Barbara (Naylor) Flynn, passed 25 years ago. He is survived by his daughter, Jodi Winston, of Ashland, MA and his son, Dana Flynn and wife Consuelo, of Cranston, RI. He leaves his beloved grandchildren: Harrison and Adrianna Flynn, and Jack and Sam Winston. Visiting hours will be held in the Eaton Funeral Home, 1351 Highland Ave, Needham, on Thursday, March 21st from 4-7 pm. A funeral service in his honor will be held in the Eaton Funeral home on Monday, March 25th at 11:00 am. Interment will follow at Needham Cemetery, Needham.